The Takealot Tour of Good Hope will adopt a new team format for the amateurs when the five-day stage race takes place in the Western Cape next year. 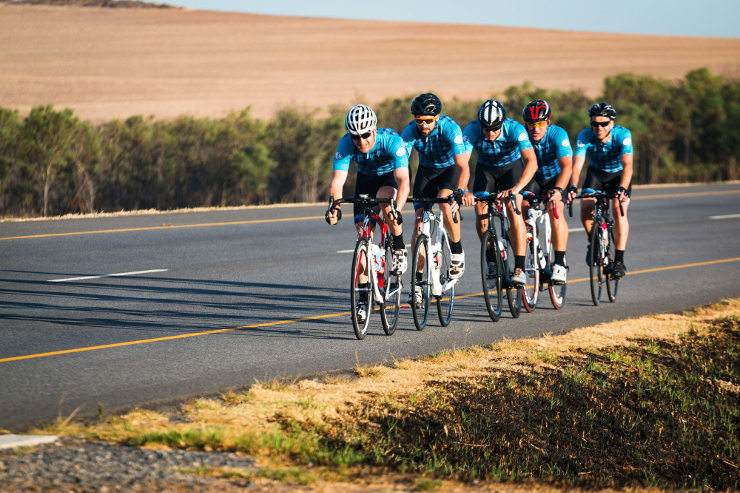 South Africa’s premier road cycle tour in the Cape Winelands from March 4 to 8 will see amateurs entering in teams, which must comprise a minimum of four riders and a maximum of eight. ASG Events chief executive Fritz Pienaar said the solo packages would apply only to the categories of elite, U23 and junior men, as well as the elite women. “Inevitably there is a lot of focus on the elite riders, but we want the Tour of Good Hope to be inclusive and, therefore, the amateur element remains as important as ever,” said Pienaar. “The way it will work is that the fourth rider over the line will count for the team’s time. “We work hard to make sure the integration of professionals and amateurs works well because it gives them a taste of the excitement and the world-class organisation that such a race brings,” he said.